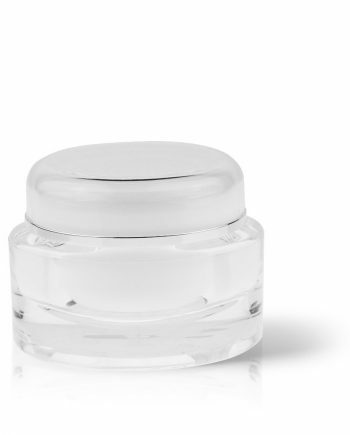 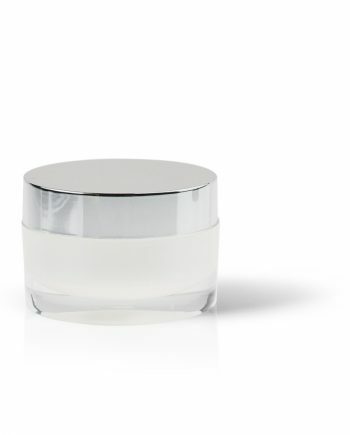 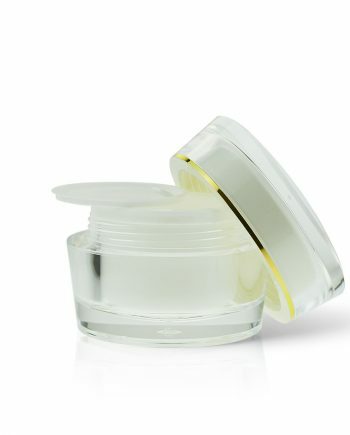 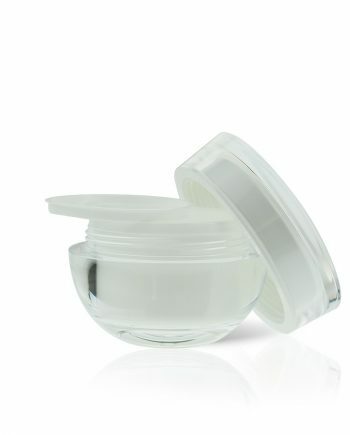 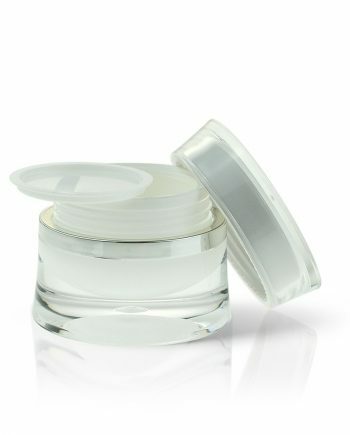 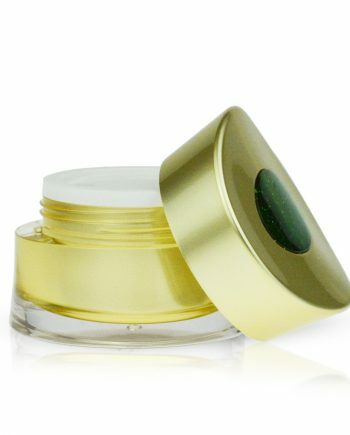 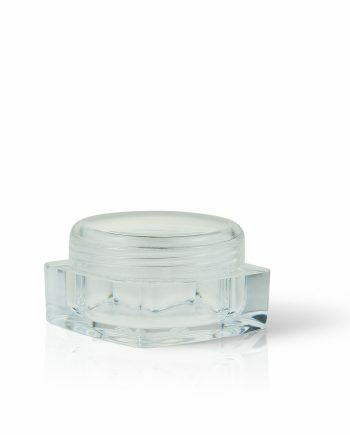 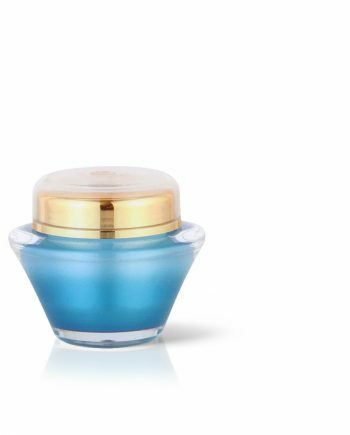 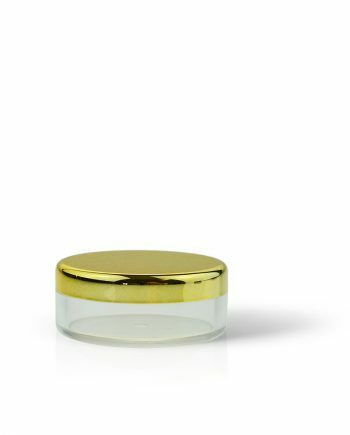 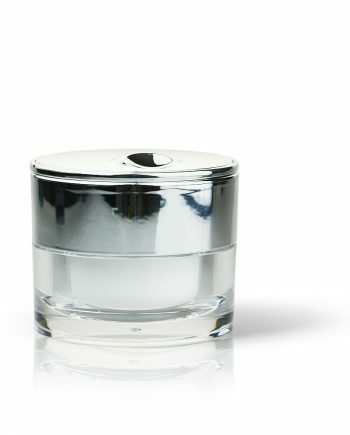 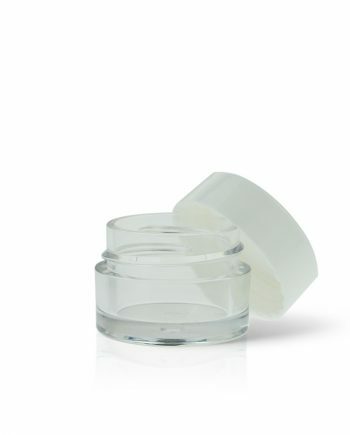 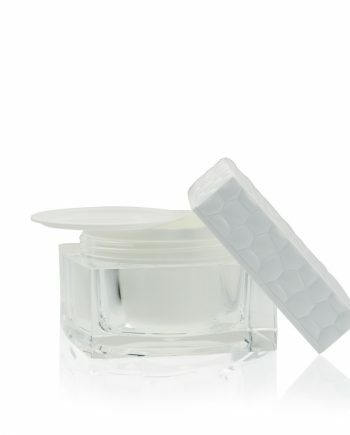 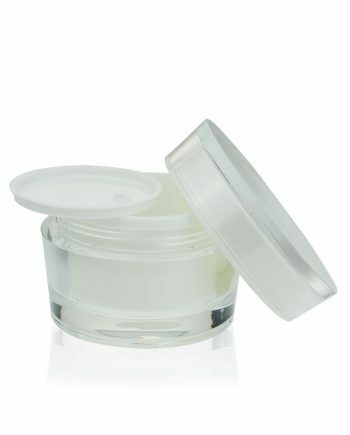 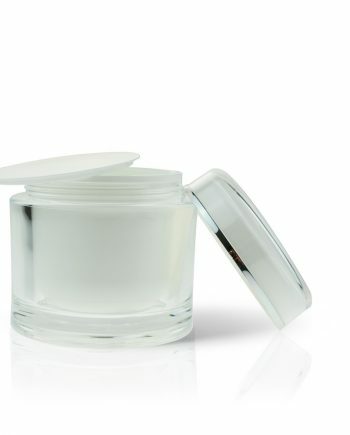 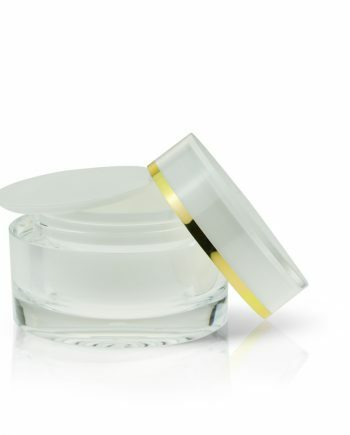 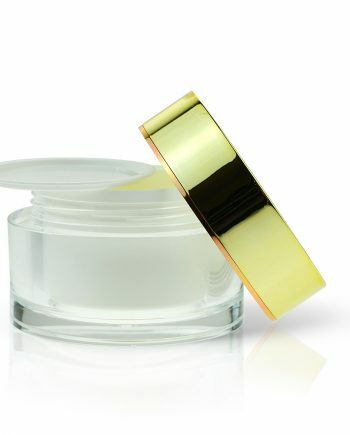 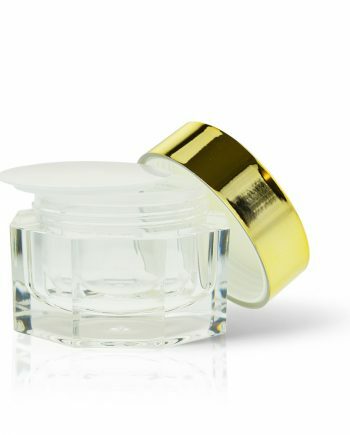 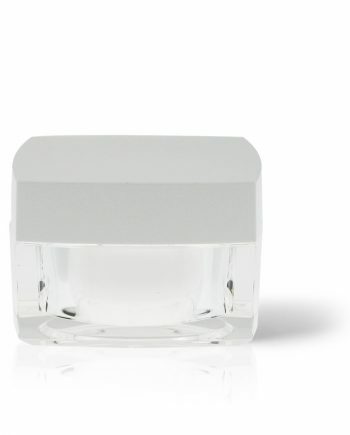 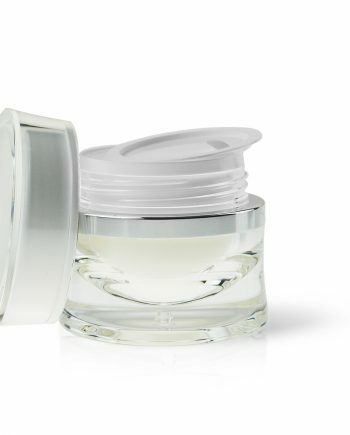 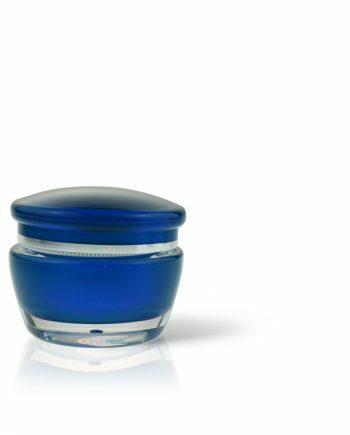 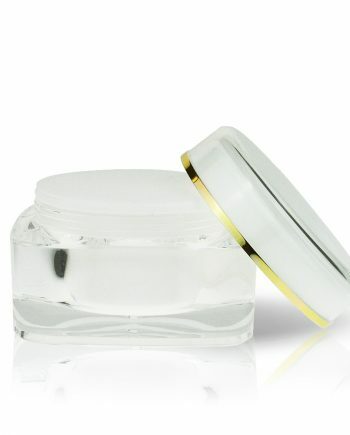 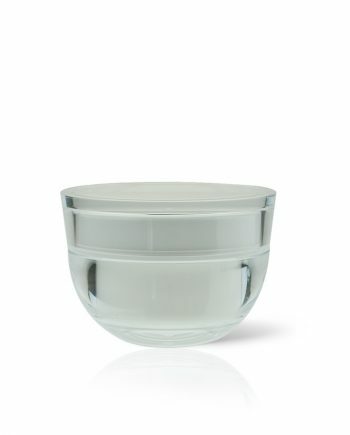 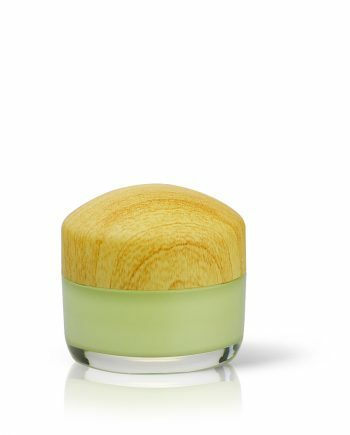 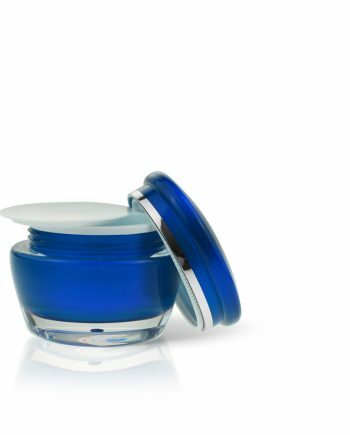 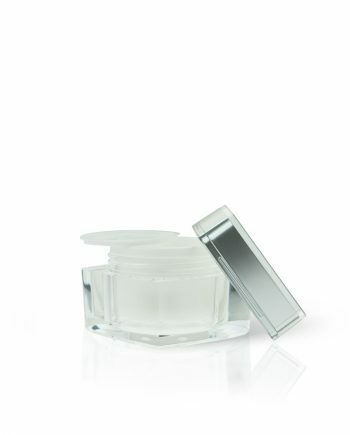 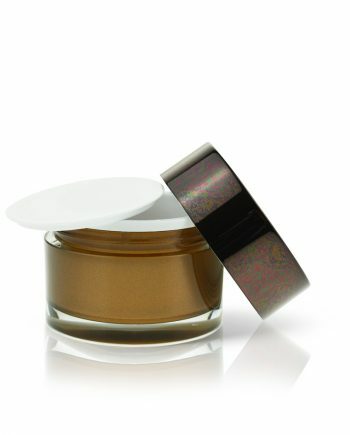 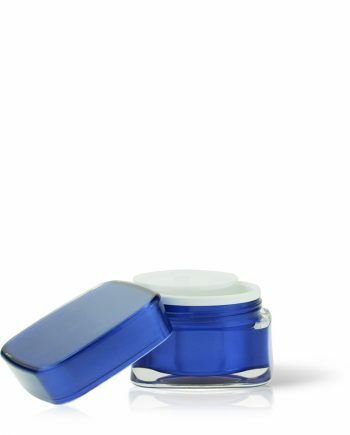 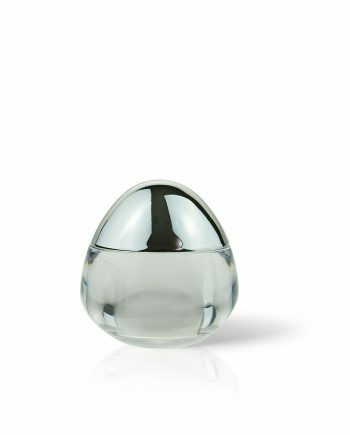 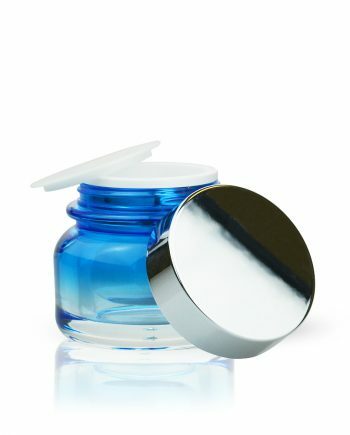 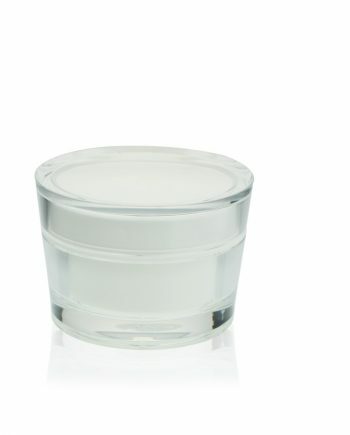 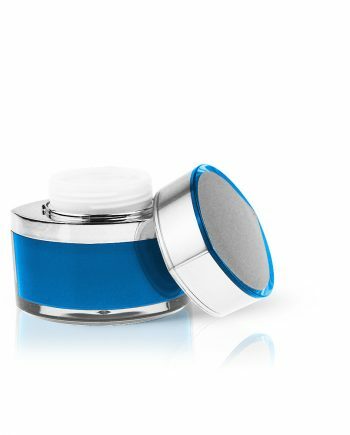 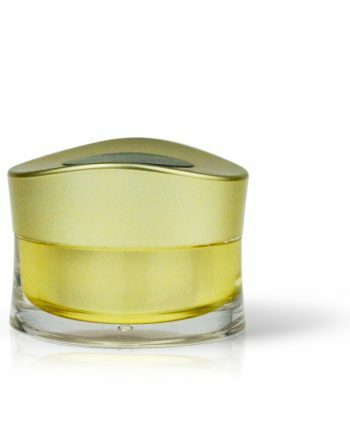 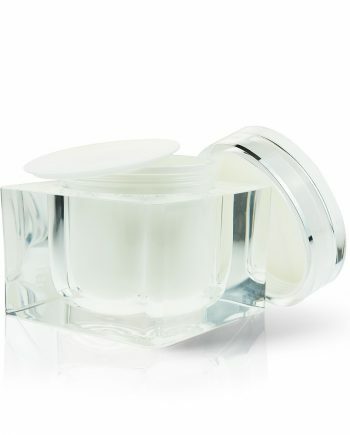 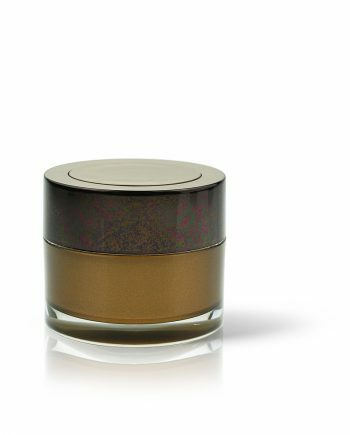 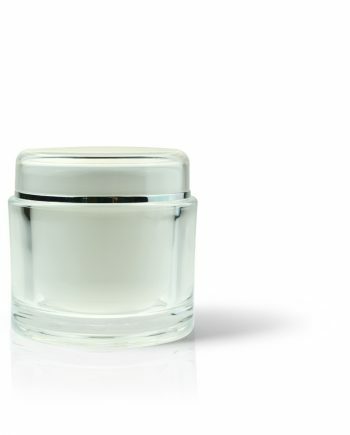 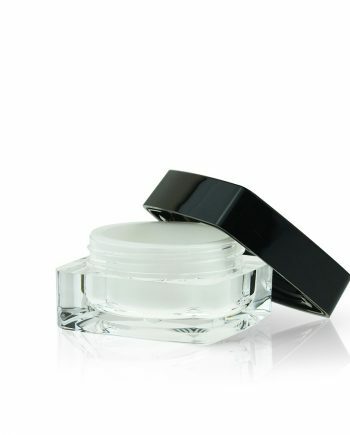 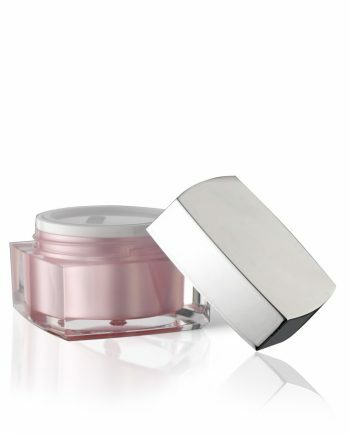 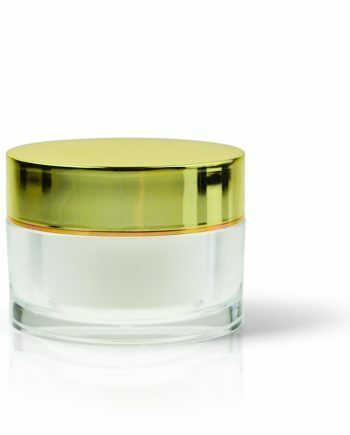 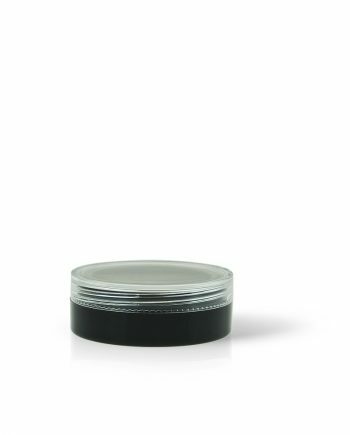 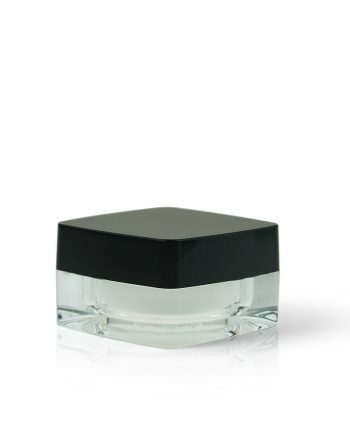 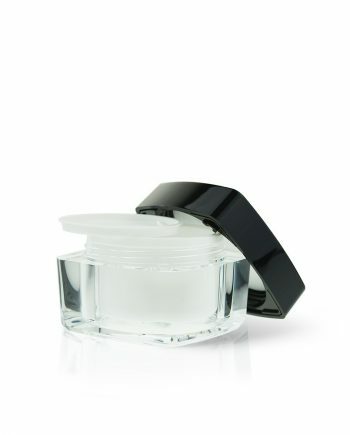 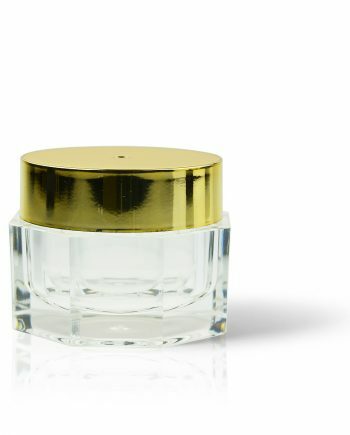 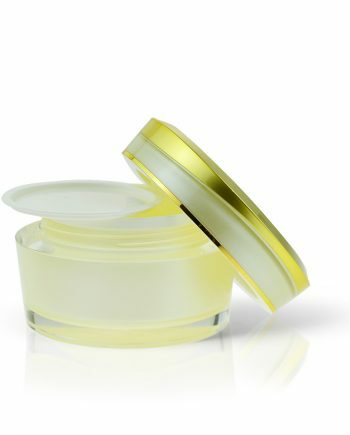 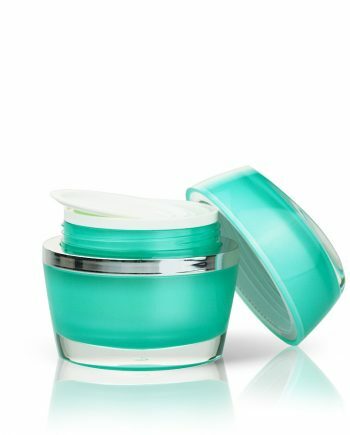 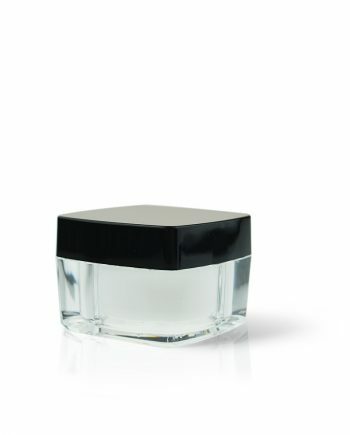 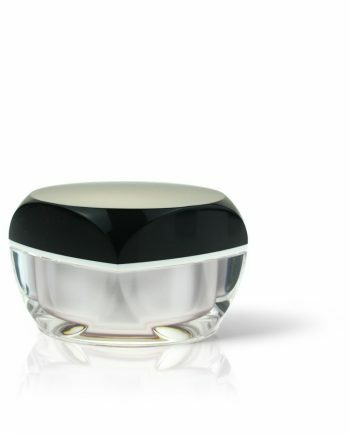 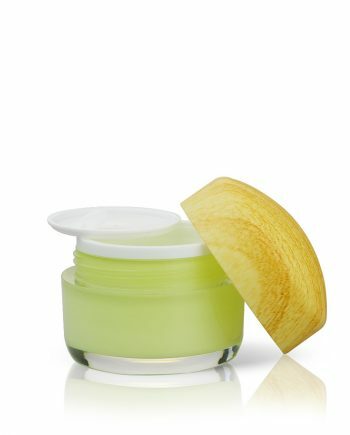 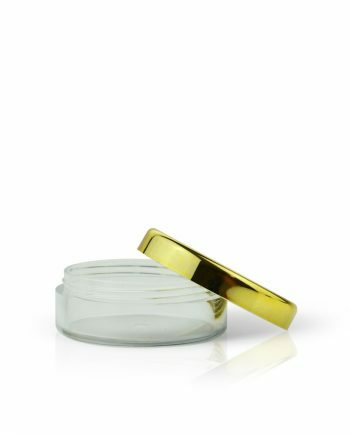 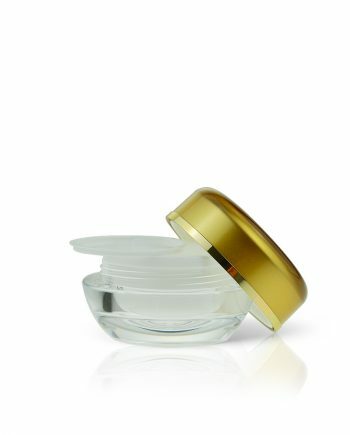 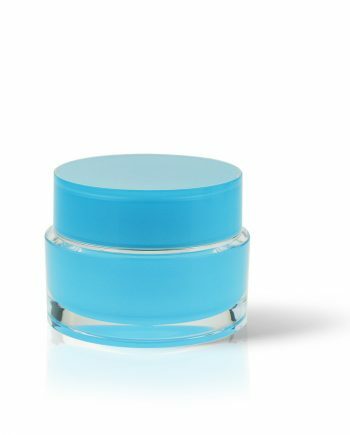 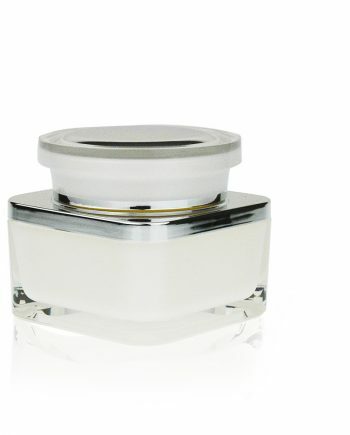 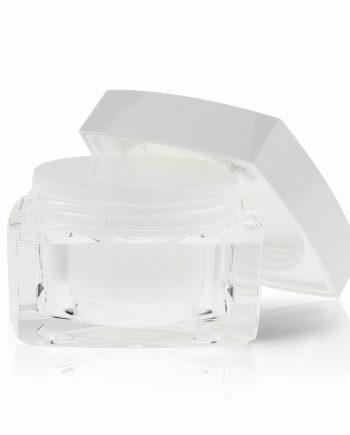 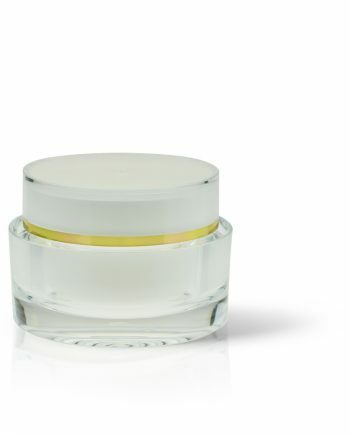 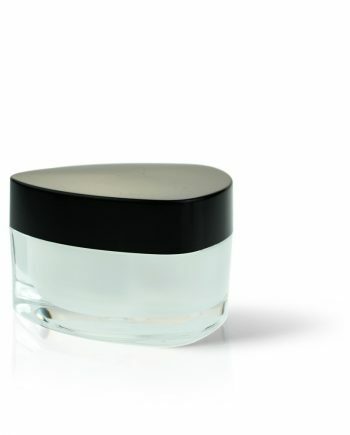 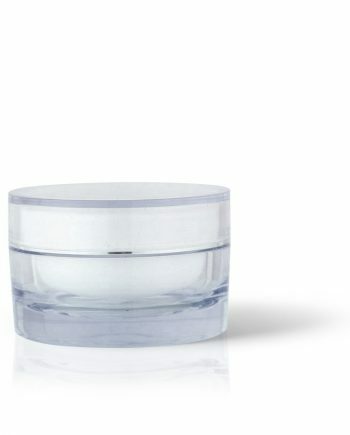 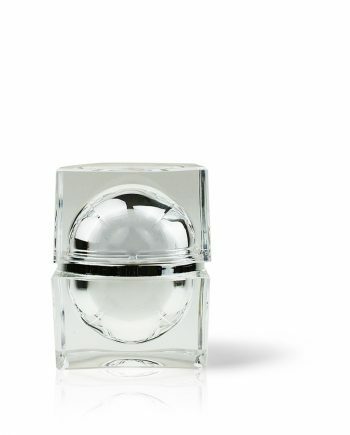 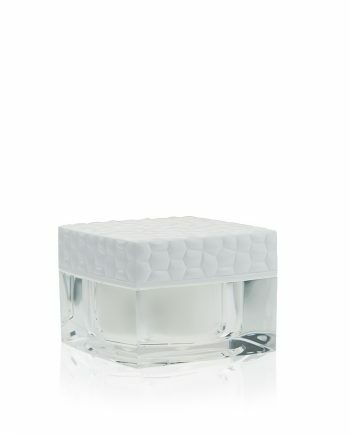 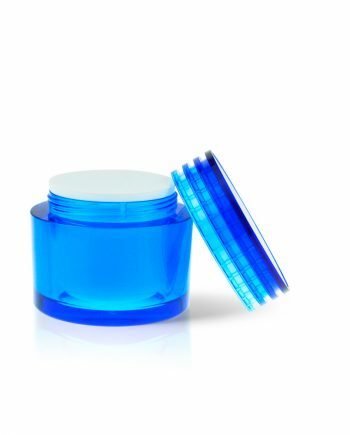 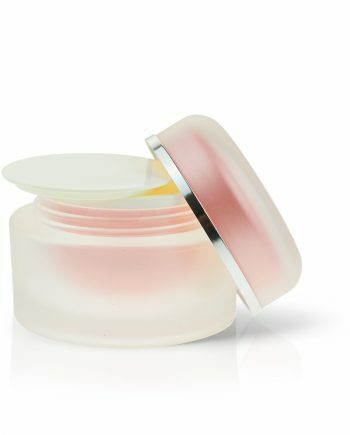 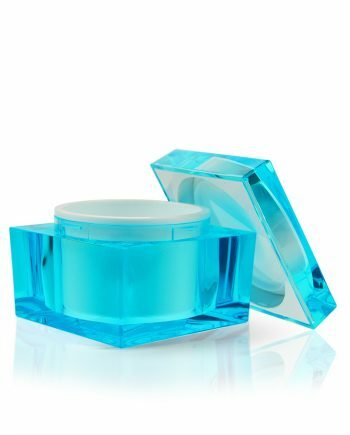 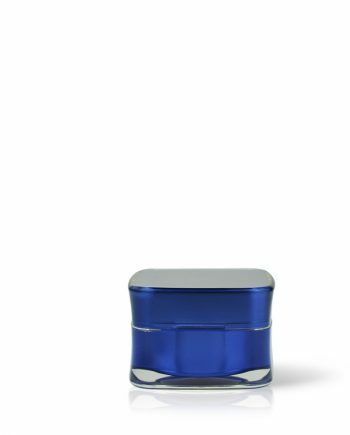 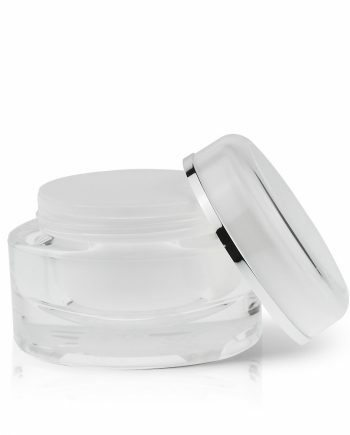 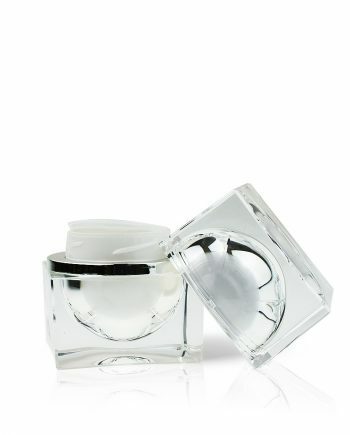 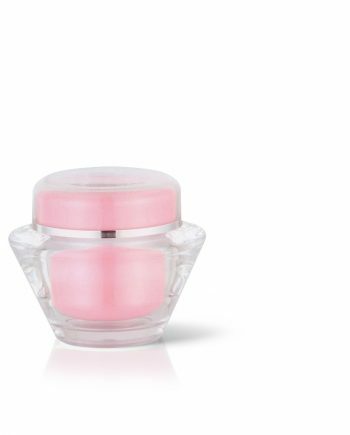 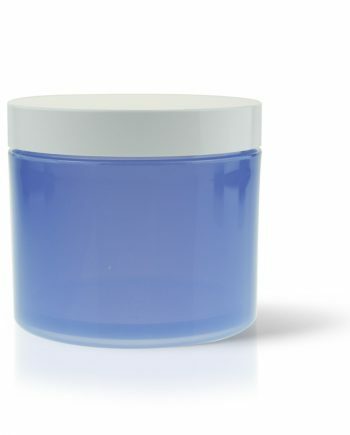 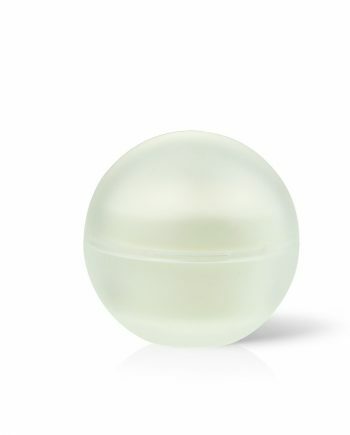 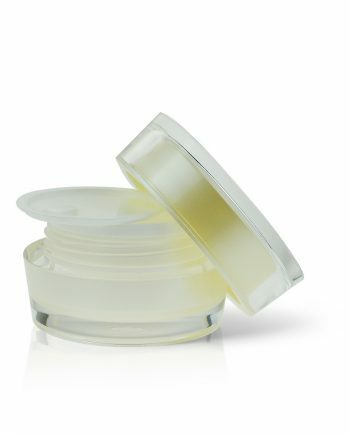 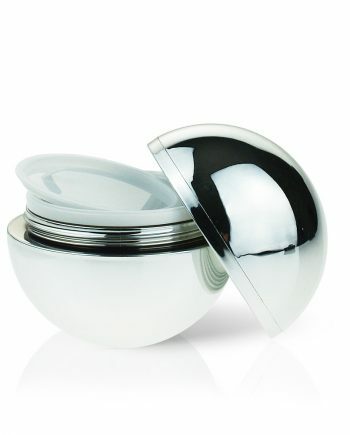 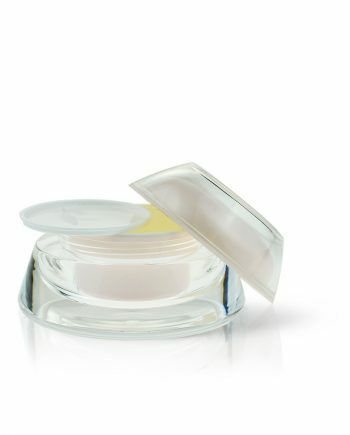 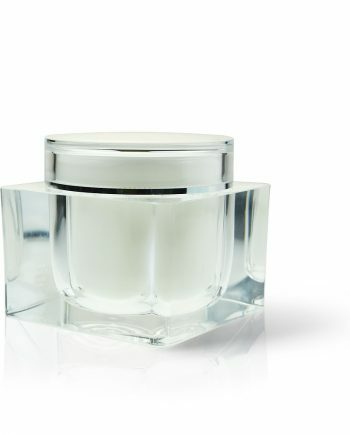 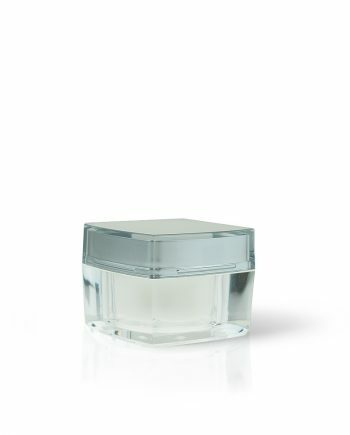 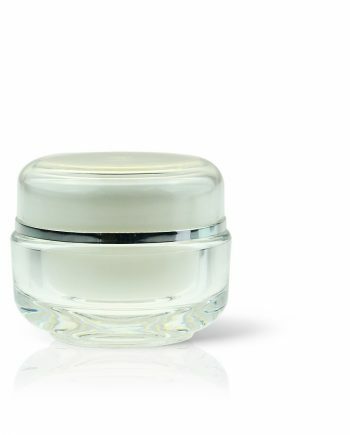 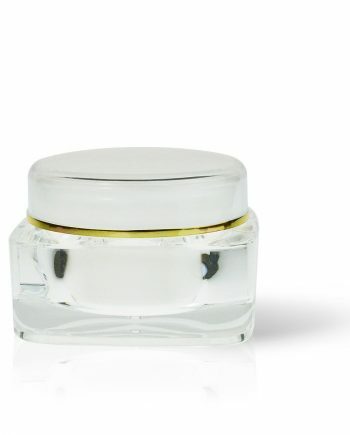 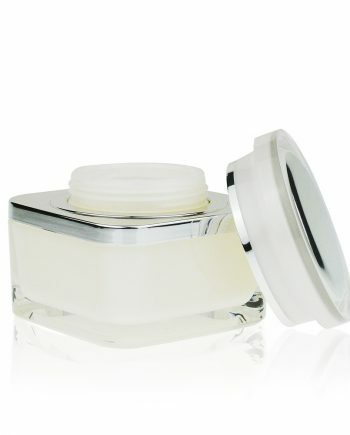 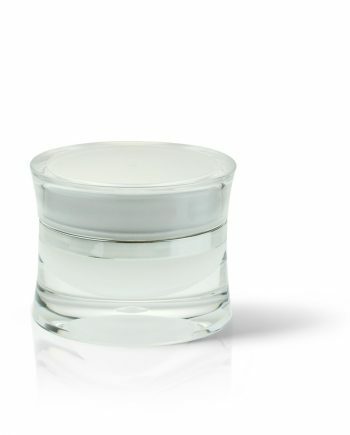 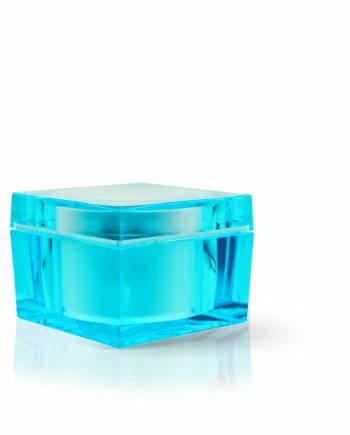 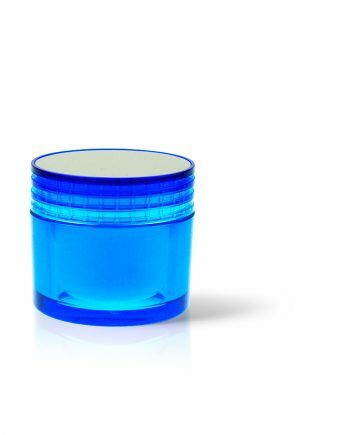 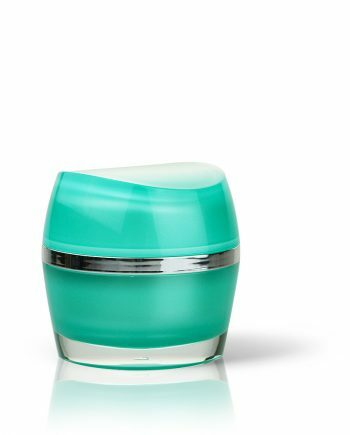 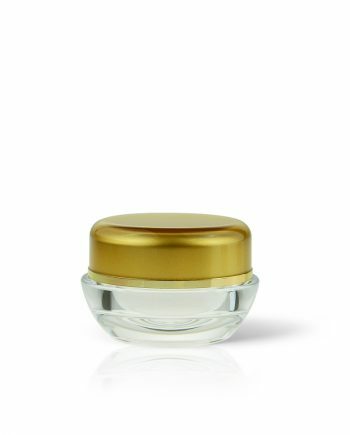 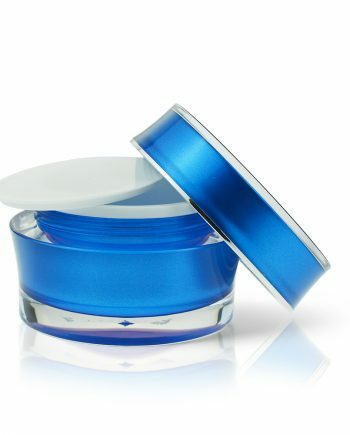 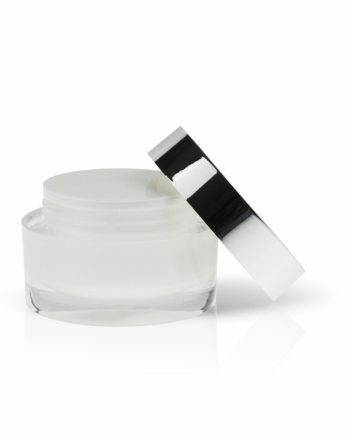 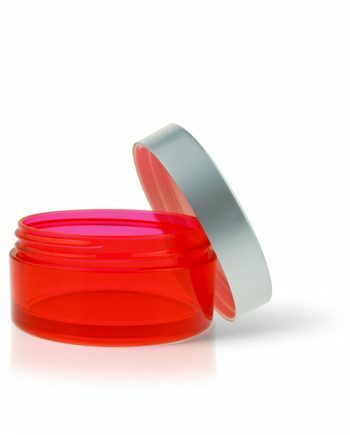 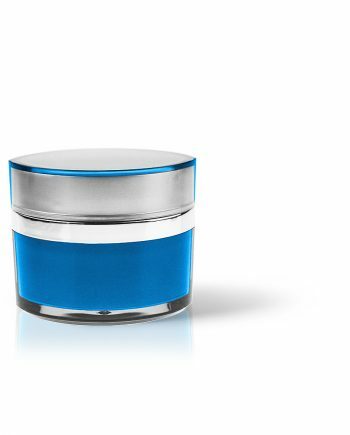 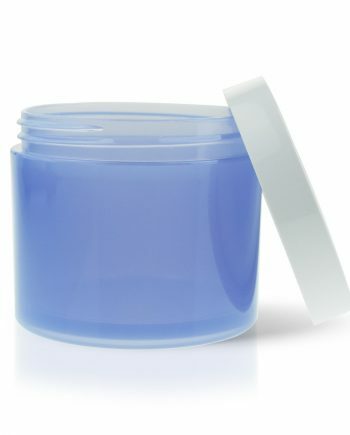 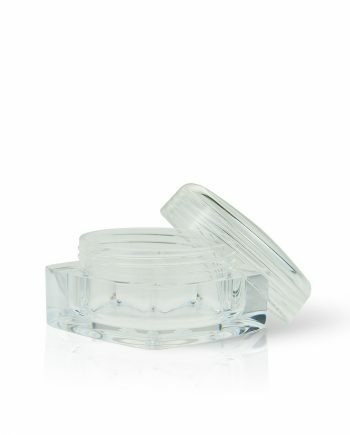 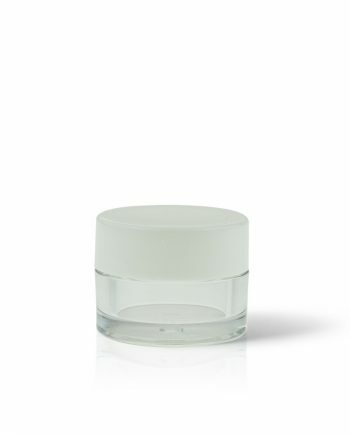 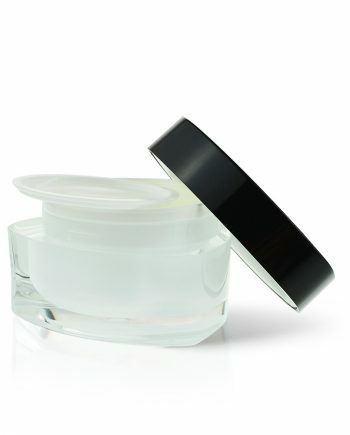 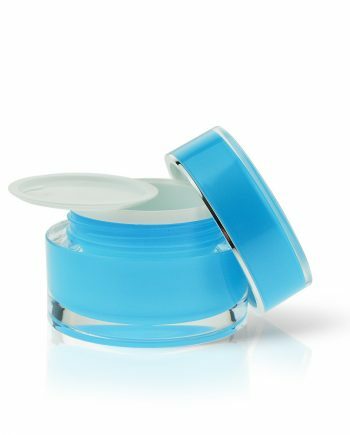 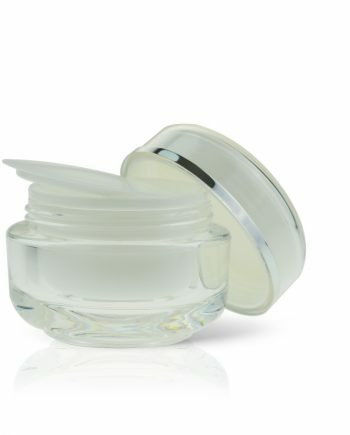 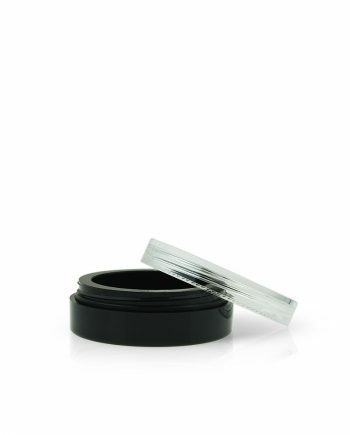 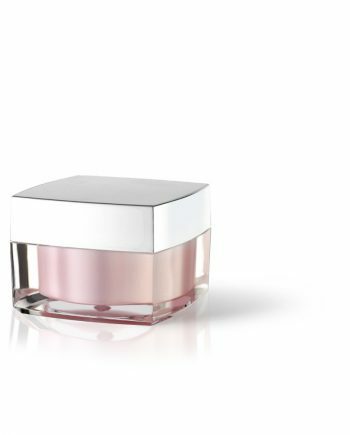 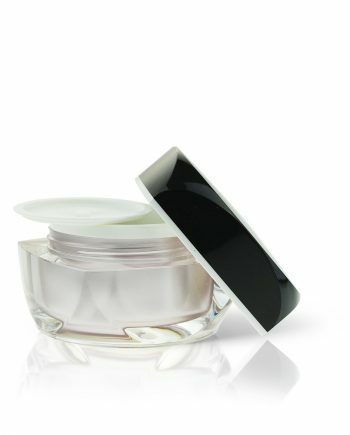 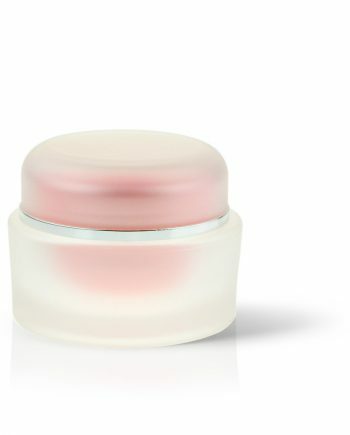 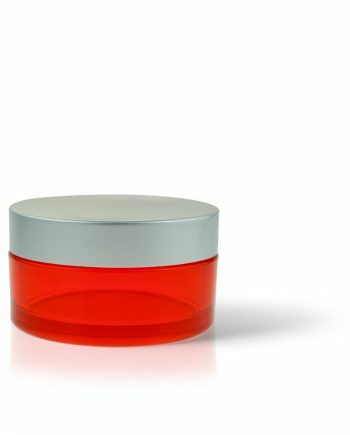 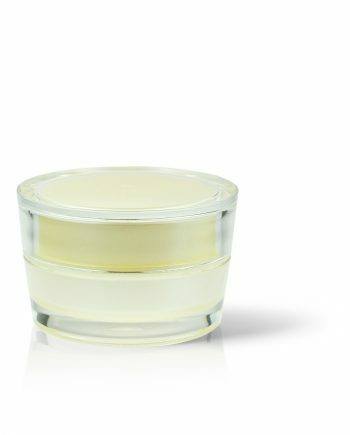 Acrylic jars for cosmetic packaging perfect for creams, serums and lotions. 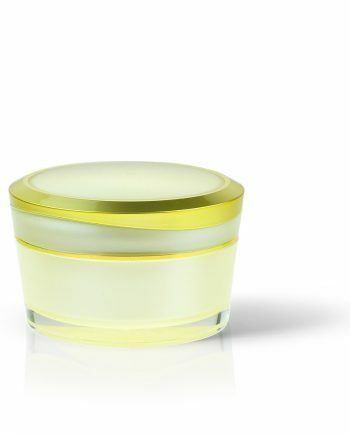 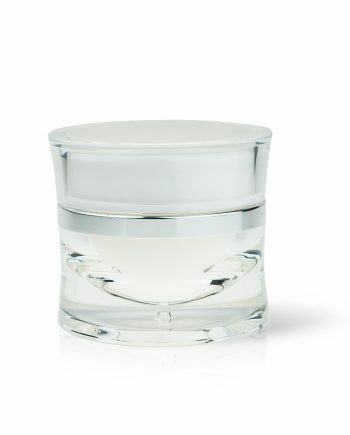 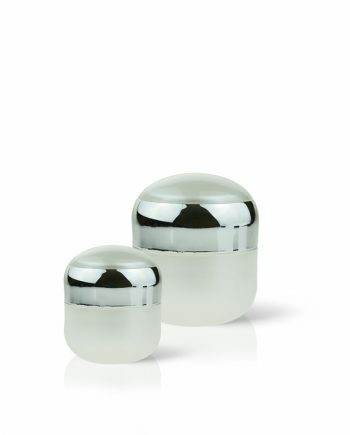 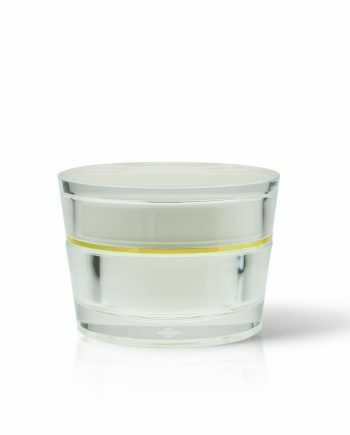 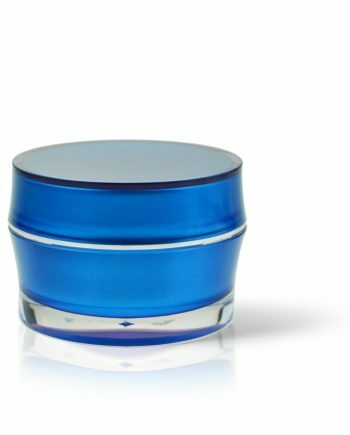 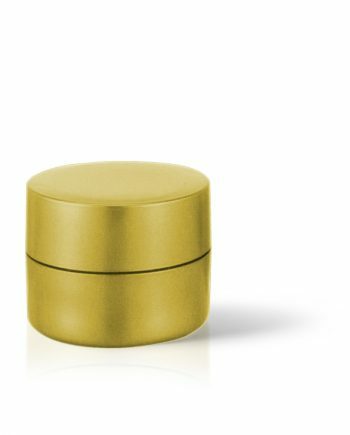 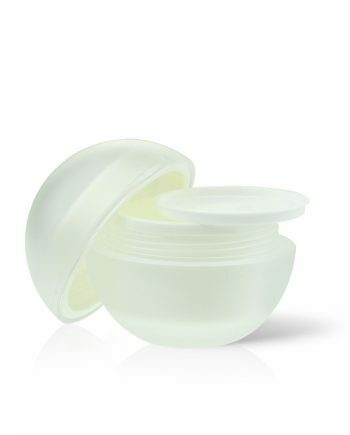 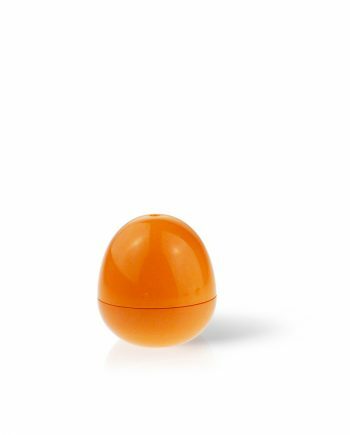 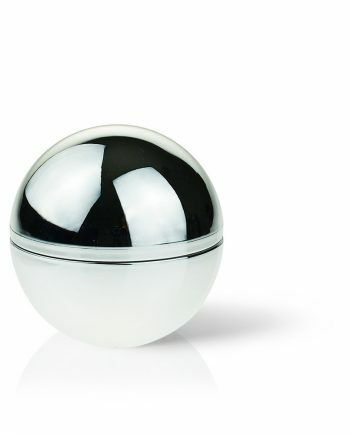 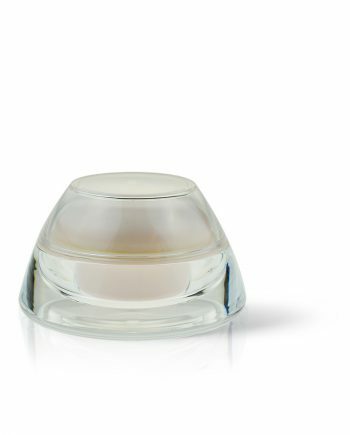 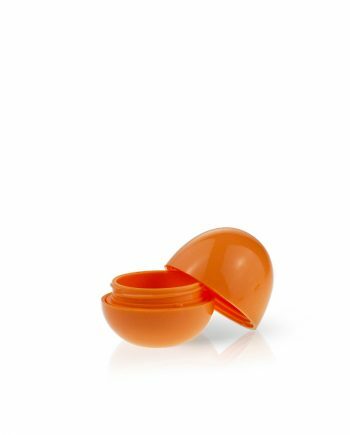 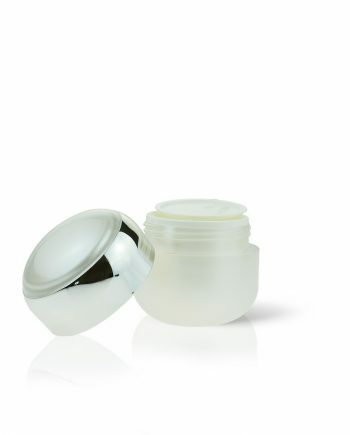 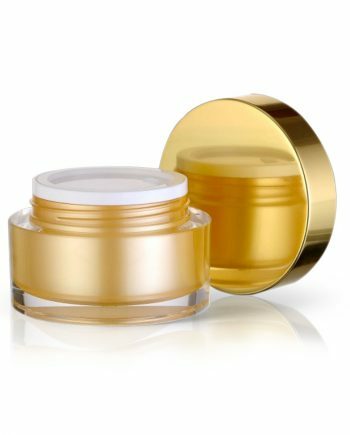 Discover Raepaks premium cosmetic acrylic jars designed for lotions, creams and serums. 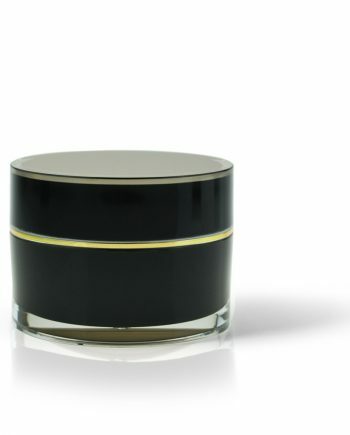 Each jar can be colour matched making it unique to you. 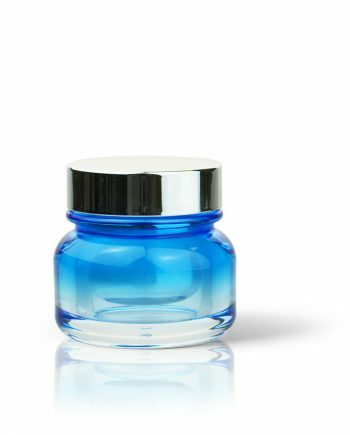 Some of the jars have matching acrylic bottles so we have put them into collections. 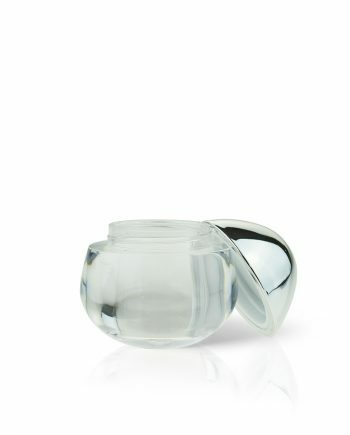 Click on the links above to glimpse at the ‘JAR ONLY’ collections. 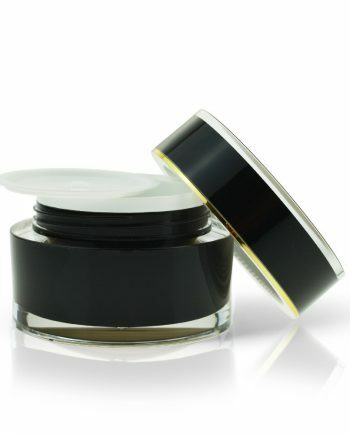 Remember, you can order a free sample or give one of our friendly account managers a call today.